Guess what? We painted the kitchen this weekend! 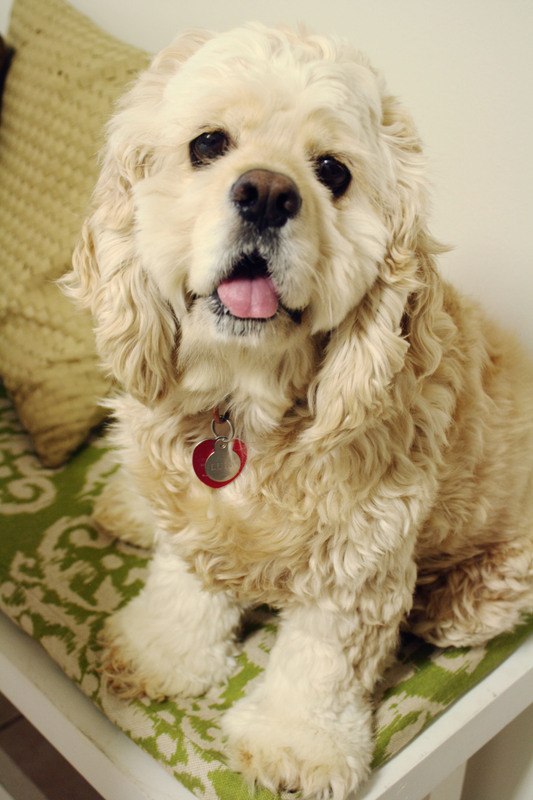 So while I prep photos for tomorrow’s kitchen post, here’s a cute photo of Lula. Yer welcome.